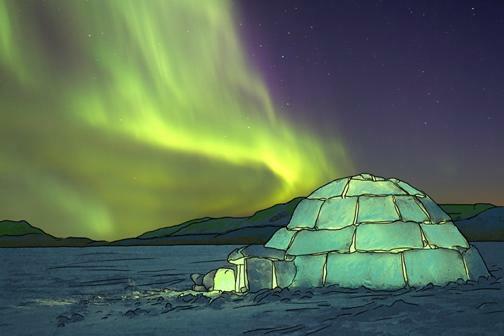 of living on the land in the Kivalik region of Nunavut. 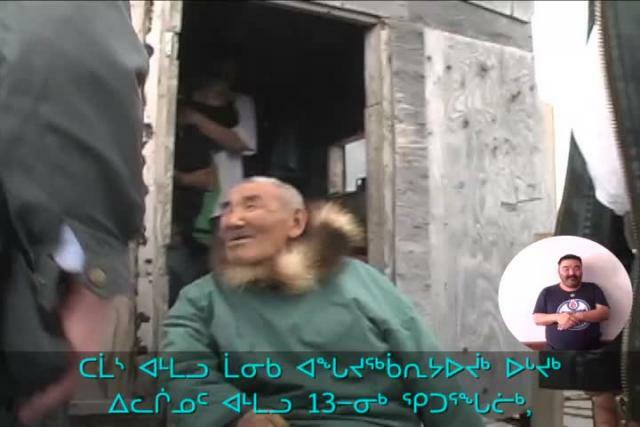 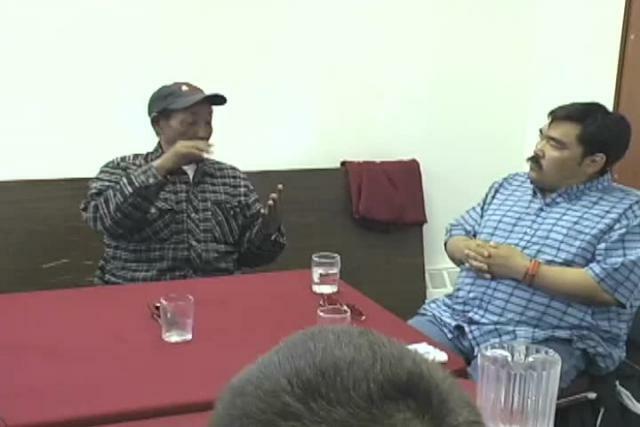 stories and experiences using Inuit Sign Language (ISL). 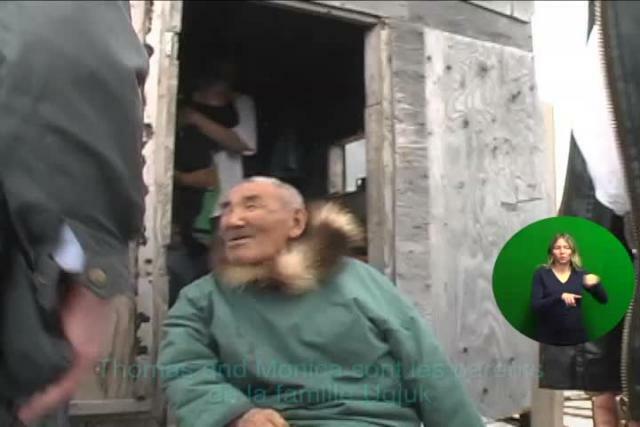 growing up with her family on the land in Pangnirtung.